Sip bubbly, get inspired, party the afternoon away—oh, and plan your wedding. What do fortune tellers, palm readers, fashion installations, live music, and champagne all have in common? 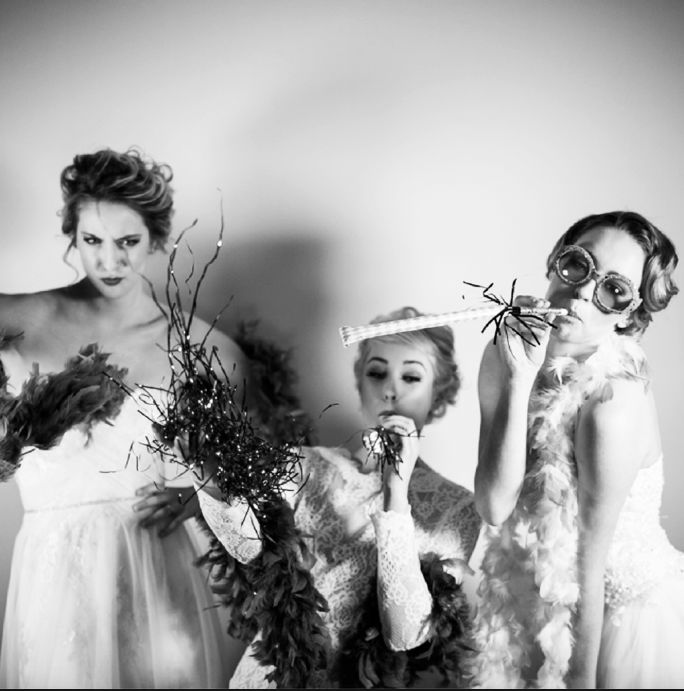 They’re all part of the fun and festivities going down at Rocked 2016, Portland Bride & Groom‘s couture bridal event, on February 21 at The Nines Hotel. 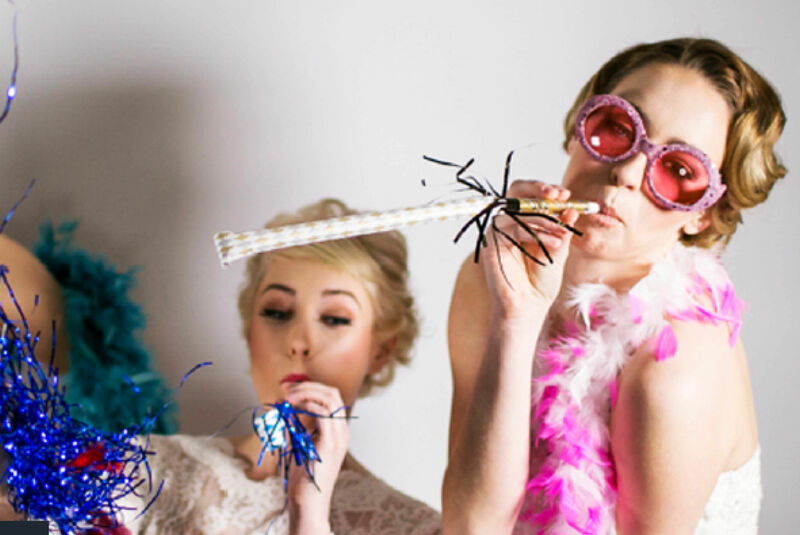 Don’t let the term “bridal event” fool you—this isn’t your typical wedding show (hello, fortune tellers), but you will get all the inspiration you need to plan your perfect party. 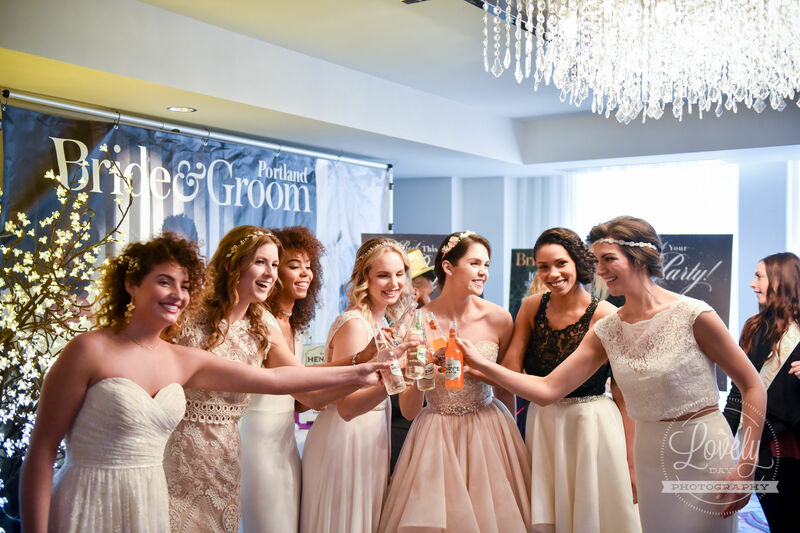 Whether you want to get hitched on a mountain, say “I do” in the heart of downtown, or tie the knot in your own backyard, we’ve curated a room full of top-notch folks to help you do it. 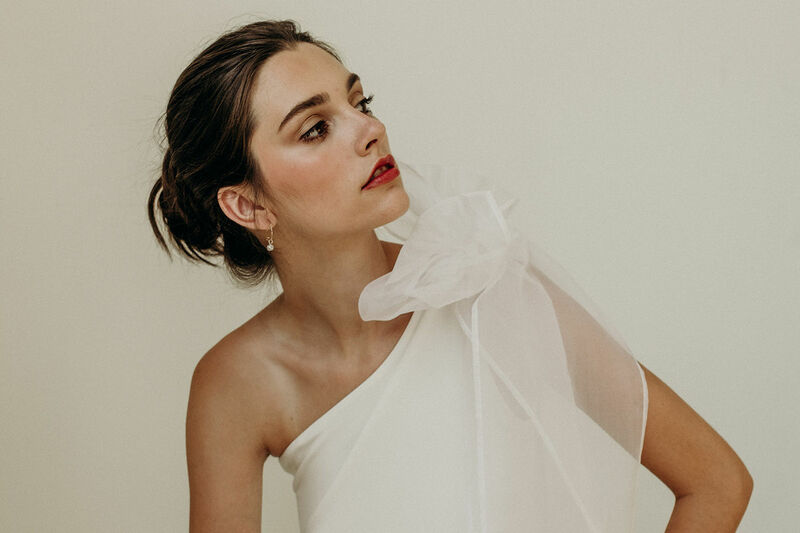 Mix and mingle with local wedding pros, check out fashion installations presented by Whitedress and Dosha, and see the pages of Portland Bride & Groom come to life with three custom-designed wedding vignettes. This year’s vignette themes include “Pretty in Pastels” by Champagne Wedding Coordination, a fresh, spring-like watercolor and pastel daydream; “Rustic Winter Wonderland” byFern & Grace, a warm and cozy palette of plaids and jewel tones; and “Country Club Chic” by Encore Events, a classic-meets-modern decor scheme featuring bold colors and gold touches, an inviting lounge, a bar, and a unique reception table adorned with lush greens and florals. And guess what? 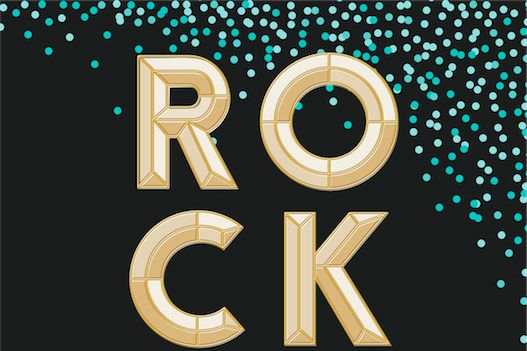 All this revelry is for a good cause: proceeds from Rocked will benefit Wish Upon a Wedding in association with Brides for a Cause. So you can feel good about sipping that second glass of bubbly on a Sunday afternoon. Tickets are $20, VIP $30. Buy tickets online.